◦ rebel with a cause. 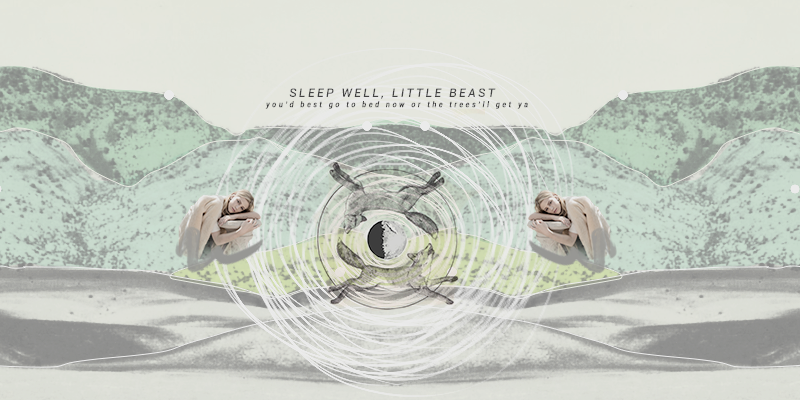 SLEEP WELL, LITTLE BEAST. :: II. // A THOUSAND MOONS AGO. :: THE GHOST IN YOUR SMILE :: DID YOU HEAR THE RAIN?